Microsoft Gold Partner Collaboration and Content: At Portal systems we place special emphasis on the training and further education of our colleagues. Training, education and certification are an important part of our corporate culture and strategy. In this way, we guarantee the usual high quality of our products and services in the future as well. Thanks to our consistent training and further education program, we have been able to continuously expand our Microsoft competencies in recent years and months. 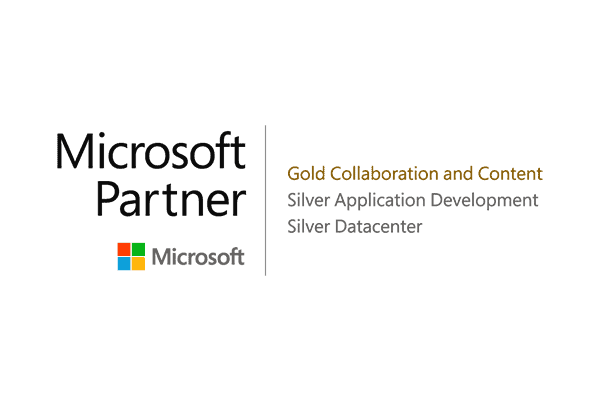 PSC Portal Systems Consulting GmbH is now Microsoft Gold Partner Collaboration and Content, Microsoft Silver Partner Application Development and Microsoft Silver Partner Datacenter. What does the Microsoft Gold partner status stand for? Companies that are part of the Microsoft Partner Network can become Microsoft Certified Partners. A distinction is made between Silver and Gold Partners. In order to qualify for this, companies and employees must meet different requirements. These can, for example, be a certain number of successfully completed trainings and further education. However, particularly pronounced product knowledge and correspondingly good performance in a business area are also included in the evaluation. 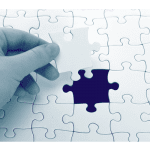 In principle, the award of Silver or Gold status confirms that these companies possess special competencies for the provision of quality solutions in one or more specific business areas. You can read here which requirements have to be fulfilled for which business area.